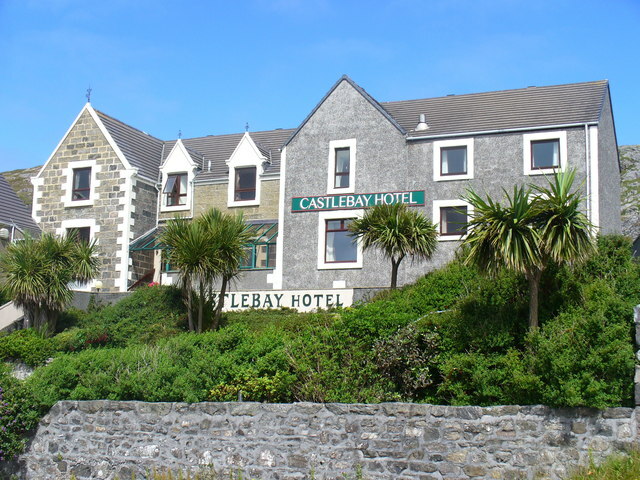 Overlooking the harbour and Kisimul Castle, the hotel has been significantly re-furbished over the last 4 years with 5 rooms upgraded to Superior standard; a new wheel-chair-friendly bedroom has been added. You will discover traditional hospitality, great comfort, friendly service and great food. International Chef Slawek Pilarski is reputed to provide the best food on the island, including local seafood and shellfish, with a fine wine list. All rooms en-suite, TV, telephone, tea-making facilities and free Wi-fi.